Although Robin Boyd is Australia’s most well known architect, a catalogue of his work has never been prepared. This limits the understanding of his work for both for academics assessing and writing about him and limits the general public’s awareness and appreciation of his work. I have been researching Boyd’s work by combing through archives, council records, locating and talking with past clients and their families together with his friends, colleagues and employees for the past ten years. This has resulted in my assembling a vast archive of drawings, photographs, manuscripts, publications and interviews which reveal many unknown designs, built projects, published writings and television and radio broadcasts. This project will enable the Boyd catalogue to be published in book form and the vast collection of drawings, photographs and writings to be made available as a public web-based archive to commemorate the centenary of Boyd’s birth – 2019. This project is important to recognise and celebrate the work of this well-known and influential man. It will be the first time that a comprehensive record of his work has been published. 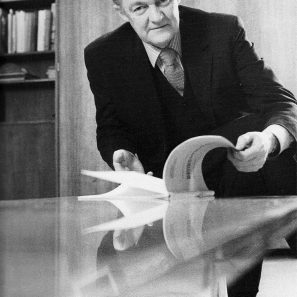 Many people know who Boyd is, but because a catalogue of his work had not been prepared or published the public and scholar’s detailed awareness of his actual work is limited. 1. A Catalogue Raisonne which lists and illustrates all works in book form. 2. 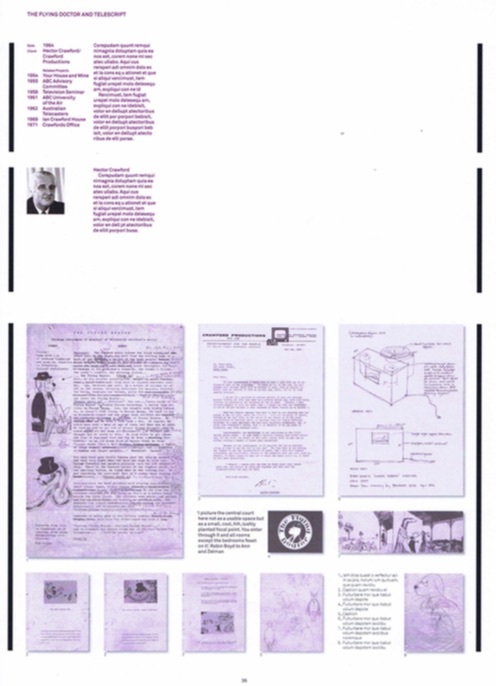 A book of correspondence sent between Boyd and his partners Roy Grounds and Frederick Romberg while Boyd was teaching and working in America in 1956/7. 3. 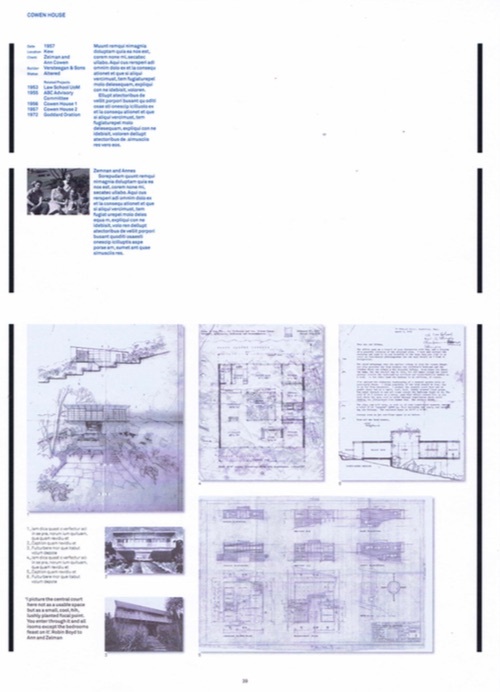 A web-based archive of his architectural projects, drawings, photographs, writings and broadcasts. 4. A wed-based archive of his Small Homes Service designs, drawings and project locations. 2. design and build the two web-based archives. The research and writing for the books and web-based archives is being undertaken by Tony Lee. Printing of the books will be funded by sales. The books are to be distributed by Thames & Hudson. Tony Lee is an architect and was the founder of the Robin Boyd Foundation. He established the foundation and was the Director from 2007 to 2016. 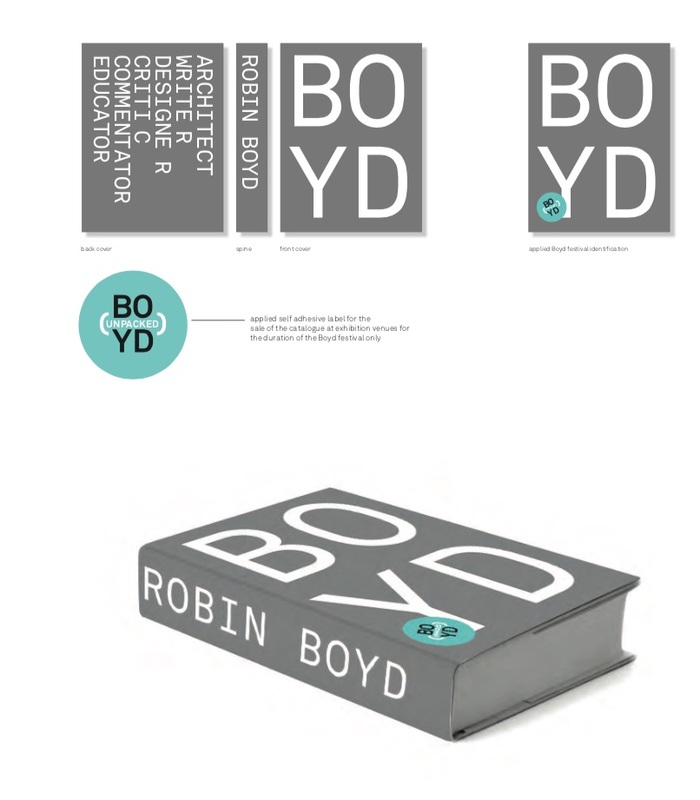 During this time the foundation became a highly regarded organisation promoting public awareness of Boyd, his work and importantly, developing public education programs which continued Boyd’s work increasing design awareness and understanding throughout the community. 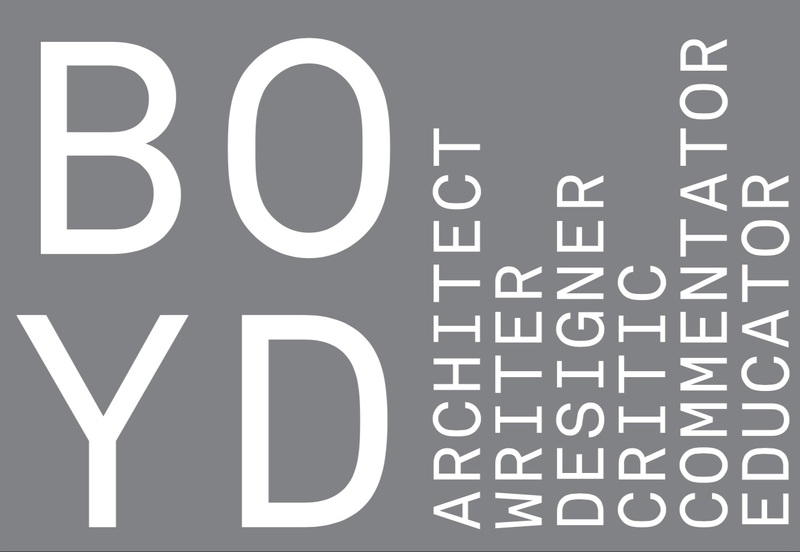 Tony has been researching Boyd’s work to assemble a comprehensive catalogue raisonne that will include all of Boyd’s architectural, published and media work.